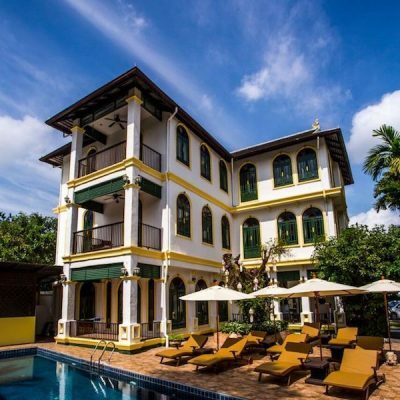 Karma Group has announced the addition of Karma Chang in Chiang Mai to its portfolio of Karma Retreats in the world’s most spectacular locations, giving guests the opportunity to experience Thailand’s spiritual heart and old world charm. Mexico’s award-winning resort group, El Cid Vacations Club is thrilled to welcome guests from all over the world who will be staying at its fabulous properties in Mexico’s most popular tourist destinations to experience and celebrate, Día de los Muertos (The Day of the Dead) this Fall. 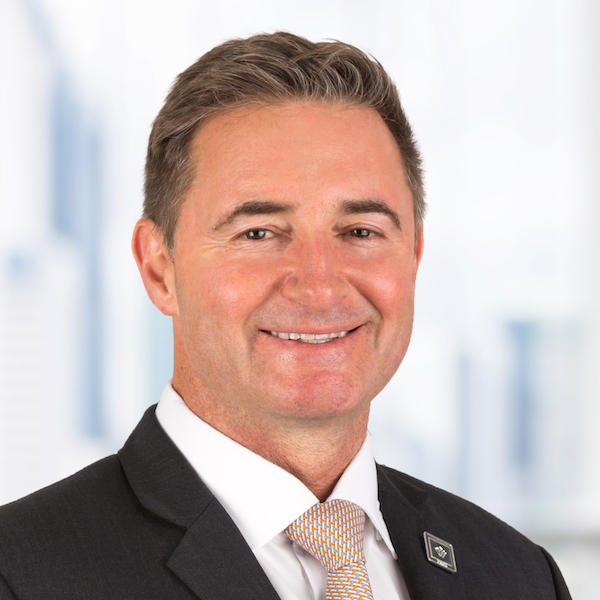 Wyndham Destinations Asia Pacific has confirmed it will be a Bronze Sponsor for GNEX 2019, which will be held at Baha Mar, Nassau, the Bahamas, from February 24-27, 2019. 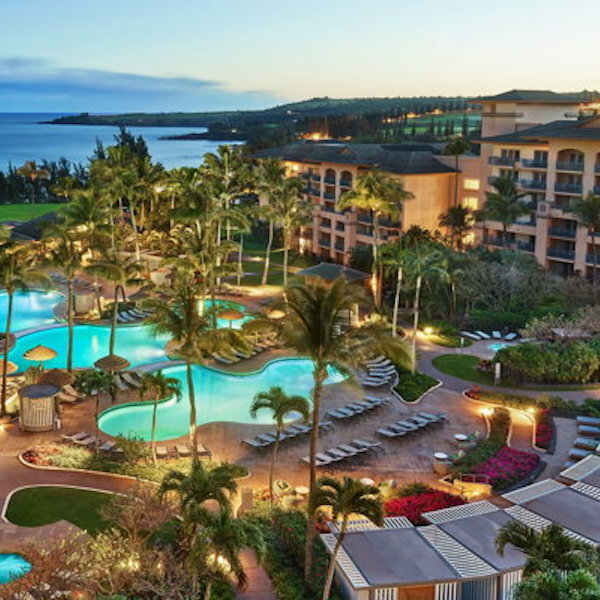 A joint venture among funds managed by the Real Estate Group of Ares Management, L.P. (NYSE:ARES), SMW Hospitality LLC (a joint venture between affiliates of Square Mile Capital Management LLC (“Square Mile Capital”) and Wafra Inc.), and Trinity Real Estate Investments LLC, today announced the sale of The Ritz-Carlton, Kapalua in Maui, Hawaii, to Blackstone Real Estate Partners, an affiliate of Blackstone Group (NYSE:BX). Cory Stegemann, founder and CEO of Cornerstone Vacation Ownership, a Canadian-based B2B organization specializing in the secondary market sector of the timeshare industry, recently attended and spoke on panel about the importance of the secondary market at VO-Con ’18, which was held at the Westin Trillium House Resort in Blue Mountain, Ontario, Canada this past month. 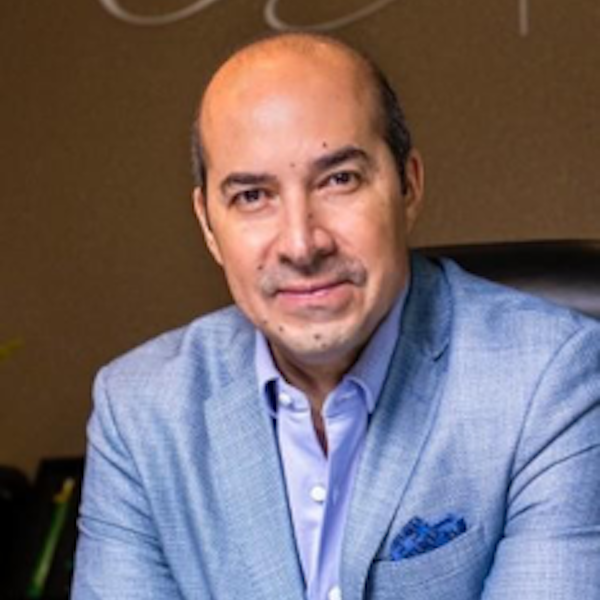 Karisma Hotels & Resorts, an award-winning luxury hotel collection which owns and manages properties in Latin America, the Caribbean and Europe, is pleased to announce the promotion of Rinaldo Fernández to President of the Global Travelers Club Division. 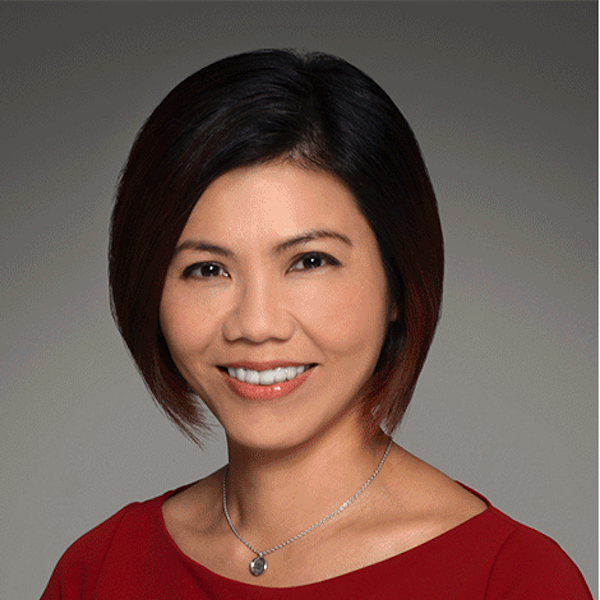 RCI Asia Pacific has recently announced the appointment of Isabella Ng as the new director of business development for North Asia. 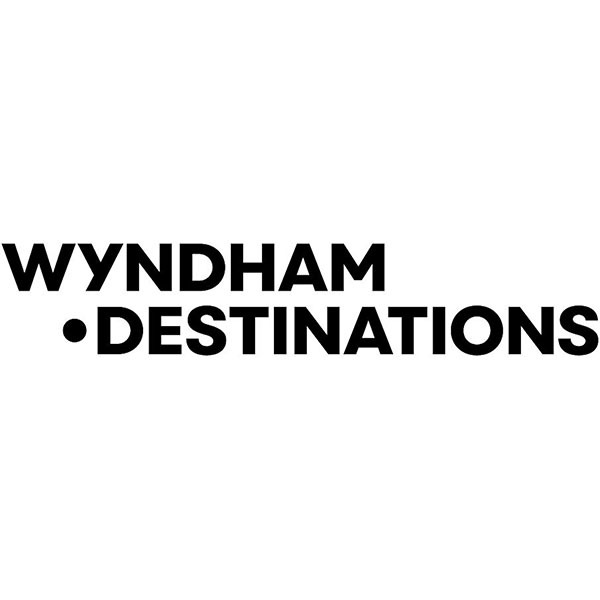 Wyndham Destinations, Inc. (NYSE: WYND) announced today that it has completed a term securitization transaction involving the issuance of $350 million of asset-backed notes. 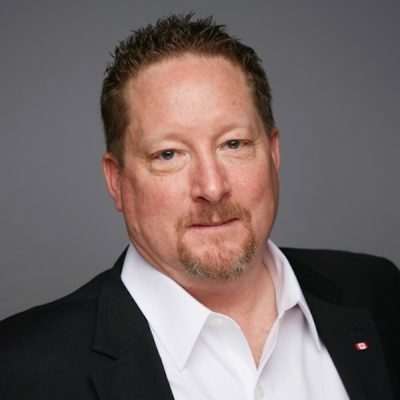 Hilton Grand Vacations Inc. (NYSE:HGV) announces it will report financial results for the third quarter of 2018 after the financial markets close on Wednesday, Oct. 31, 2018, followed by a teleconference on Thursday, Nov. 1, 2018, at 11 a.m. (EDT). 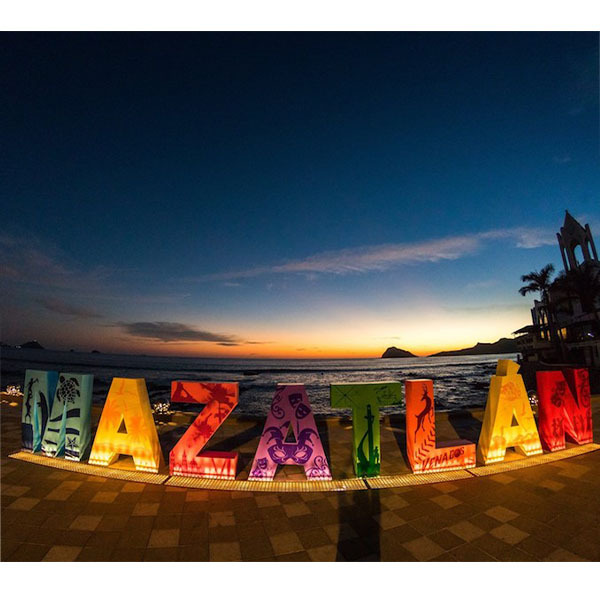 Mexico’s award-winning resort group, El Cid Vacations Club and its luxurious properties in Mazatlán are preparing for one of the most successful travel seasons yet with the addition of more direct flights from major cities in the United States and Canada during the winter travel season.